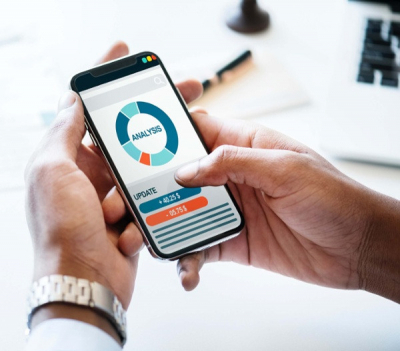 In a marketing landscape increasingly influenced by the growing importance of mobile, savvy marketers are continually looking for ways to best leverage mobile technology. But in a saturated market, and with ad-blocking becoming the norm for many consumers, businesses must find new ways to communicate. That’s where SMS technology comes in – boasting a 98% open rate and an average read time of just 90 seconds, many marketers are turning towards SMS and bulk SMS providers to reach their customers. With so many options in the bulk SMS market, it’s important to find out as much as you can about the SMS gateway you’re looking to send from. As they say, it’s all about timing… This is certainly the case when it comes to creating a successful SMS or text message advertising campaign. Luckily, SMS scheduling allows you to send messages at a specific designated time, even when you’re away from your PC. To learn more about the optimal time to send your campaign, check out our article on the best time to send an SMS. Our MXT platform also supports campaign staggering. This feature allows you to send messages to your database in batches. Campaign staggering can be very helpful in managing incoming requests more efficiently. 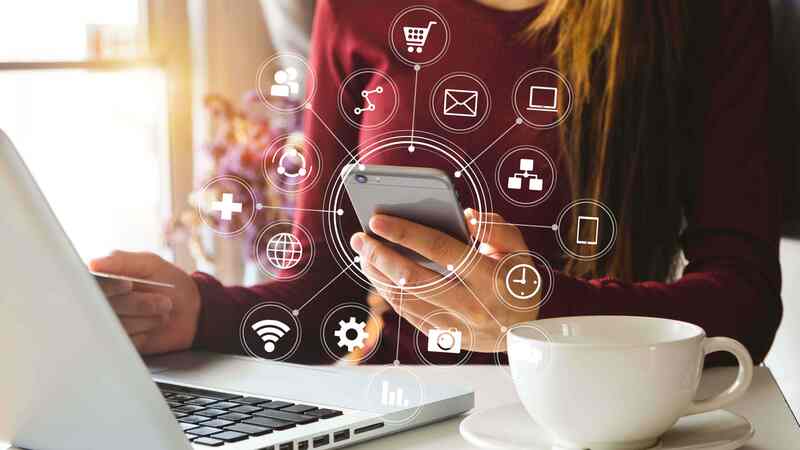 According to a recent study, 46% of consumers say they would be more inclined to make a purchase from a company that has sent them personalised content. That’s a pretty compelling statistic! Simply adding a customer’s name in an SMS can make all the difference and boost your ROI considerably. ­Merge Send is a feature of MXT that facilitates the personalisation of SMS and bulk SMS messages. Rather than addressing all customers with an identical message, Merge Send allows you to easily input specific information such as customer name, local-store, money owing, appointment times and due dates. While SMS messages aren’t burdened by spam filters, there are laws in Australia that impact SMS advertising services and marketing. To avoid potentially costly fines and penalties, it’s important to ensure your SMS campaigns are compliant with the Australian Spam Act. One of the key points in the Spam Act relates to providing clear opt-outs for your recipients. Fortunately, with MXT, this is a quick and simple process. In fact, if you’re sending from a virtual or shared pool number, MXT will manage opt-out’s automatically. This means you’ll never need to worry about your database being compliant. If you’re sending a one-way message from a custom word, you can instruct recipients to opt-out by sending a text to a digital number that will automatically update opt-outs using MXT. Alternatively, you can manage opt-outs automatically by asking recipients to send an email. Creating contact groups is a highly efficient way to send mass SMS messages to your customers. Contact lists can be created by entering individual numbers and other personal details such as a mobile number, email address and any other criteria of your choosing. This information can later be used in Merge Send for message personalization. You can also import existing customer data spreadsheets through MXT to save time. This method still supports custom fields for any personal criteria you have. If you’re like most marketers or business leaders, time is of the essence. MXT templates can help save you time and money by allowing you to save repeatedly used messages as templates for easy access. Templates can draw on other features of MXT such as contact groups and Merge Send so that your most frequently used message templates can be sent in just a few seconds. When your recipient reads an SMS message, the contact number is going to be the first thing they see. MXT offers three different types of Sender ID so you can choose the best method for your business when sending bulk SMS. Shared numbers have no additional cost and support direct responses within 48 hours. These mobile numbers look like standard mobile numbers and are shared amongst our customers. Custom words can be used as your Sender ID and contain up to 11 characters. It can be any piece of text such as your personal or business name. This option makes your messages easily identifiable however 2-way messaging is not available when using a custom word. A dedicated short number or virtual number a unique code only for your account that can be purchased. This number can become recognized by your customers and saved into their contact list. It is a great way for maintaining 2-way SMS communication over any time-frame. A dedicated number is a consistent Sender ID that can be advertised on other channels to build your brand and grow your engagement with consumers. MXT features a ‘reports’ tool to view messaging history, evaluate campaigns and export data for further analysis. Reports help manage multiple campaigns by keeping all outgoing, incoming and scheduled SMS messages in clearly labelled groups. All responses to messages and any opt-outs can be easily viewed. Data can be ordered chronologically and viewed within custom time-frames. This allows you to understand what your campaign is doing today, in a month or even in one year’s time. With SMS software and technology ever changing, our MXT platform is continuously being refined and enhanced by our development team. To find out more about new and existing features please reach out to one of our friendly SMS experts on 1300 883 400, or email sales@smsglobal.com.